In this episode, host Neil Howe talks with Don Dodds. Don is the managing partner and chief strategist at M16 Marketing with a passion for helping businesses achieve sustainable success. M16 works with small businesses, startups, large companies and major brands to help them transform the way they approach digital marketing. Listen in as Don shares some of the problems he encounters with many businesses. 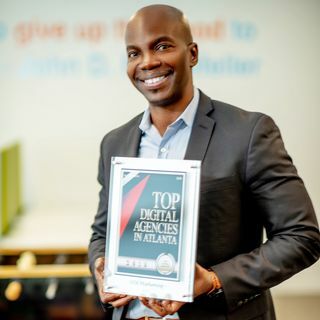 M16 Marketing helps them plan, implement and execute their digital marketing strategies, ... See More but he finds that 50% of businesses have no digital marketing strategy and only 13% of businesses execute their strategy. M16 help businesses on average increase conversions by more than 250%.